Christina Trevanion and Mark Stacey compete at a car boot in West Sussex. Christina Trevanion and Mark Stacey visit a Belgian antiques market. 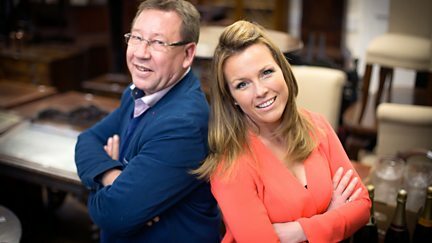 Christina Trevanion and Mark Stacey make the trip to a Newark antiques fair. Christina Trevanion and Mark Stacey race towards the finish line at the showdown auction. Eric Knowles takes on Danny Sebastian at an antiques fair in Nottinghamshire. 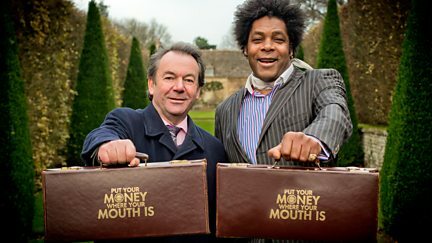 Eric Knowles faces Danny Sebastian at an auction in Somerset. Eric Knowles goes head to head with Danny Sebastian in Belgium's Sint-Truiden. Eric Knowles and Danny Sebastian meet for the showdown. Kate Bliss and James Braxton face-off at a car boot sale in Lincolnshire. Kate Bliss and James Braxton head to Waterloo Antiques Fair in Belgium. 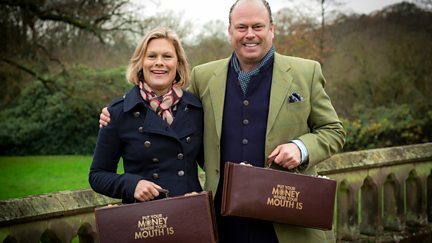 Kate Bliss and James Braxton head to an antiques fair in Peterborough. Kate Bliss and James Braxton compete in the mighty showdown auction. 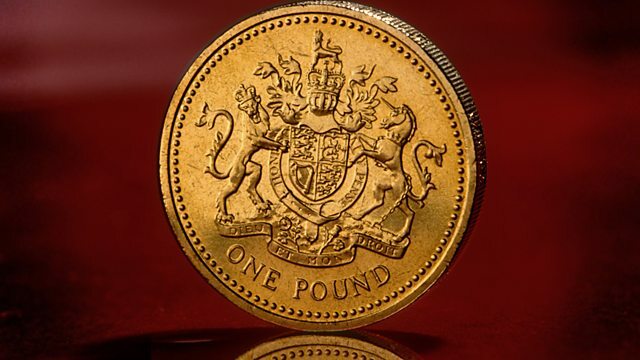 Philip Serrell and David Harper compete to make a profit from antiques bought in Holland. Philip Serrell and David Harper compete for antiques at a car boot sale in Chesterfield. Philip Serrell and David Harper do battle at an auction house in Royal Leamington Spa. 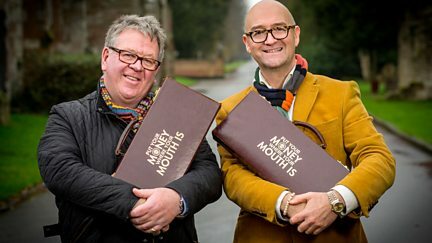 Philip Serrell and David Harper race to find the biggest profit at Newark Antiques Fair. Philip Serrell and David Harper meet for the showdown after a week-long battle.